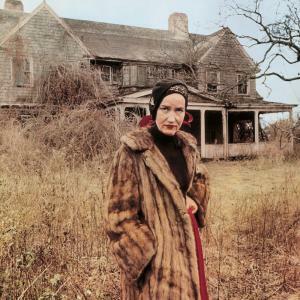 Meet Edith Bouvier Beale and her daughter Edie – residents of Grey Gardens. This is their story. A love story. Sort of. Hailed as one of the oddest, most beautiful films ever made.